Are you Prepared For Summer Placements? Hello Aspirants, Team Admissions welcomes you to the first live chat session for the batch of 2018-20. Join the live chat @ 8 pm on Monday, 19th February 2018 to get all your doubts about the WAT PI process at SJMSOM. This is going to be the first of the many live chat sessions that will be conducted this year. Don't miss the opportunity to interact live with students of SOM and get all your apprehensions cleared. All the best! Which mark is considered for final merit list. Sclaed score or percentile score ? Hello Aspirants, Team Admissions welcomes you to the first live chat session for the batch 2018-20. Kindly feel free to ask any questions about the WAT PI process at SJMSOM. Can you clarify what is percentile score ? Our percentile ? No, it is the CAT score that will be used. They can questions on graduation subjects as well. It is better to know the basic stuffs and prepare for 2 favourite subjects. Can you tell is more about the 2 Wats ? According to last year what was the final cutoff (After WAT-PI)for general ? You will be given two topics to choose from. You are required to CHOOSE ONE and attempt that. It depends entirely on the final selection criteria. It differs from year to year. Yes, you will get to choose from two options. why does the process mentions 1:30-7:30 , does it includes a lot of time waiting for your PI? Does a professional career gap affect ur chances of getting in ? The WAT topics could be anything from abstract to current affairs right? Does the panel expect us to know about the streams of MBA such as Finance, Marketing etc. Can you tell me what topics they generally ask in WAT? not really. You need to justify your career gap well to the panelist. I have cat oa of 97.83 with 17 months exp. Is there any realistic chance of converting at such a low score? Any easy and economical way to come from airport to IITB? on a different note, iits mba are known for ops, but how good are fin placcements @sjmsom? It highly depends on Wat PI performance. since 47.5% weightage is on wat pi. All the best !! Perform well! Is the interview panel aware of my cat score and it's split up? Yes, this can be a justification. But as you know the preparation for UPSC exam is vast, so you may be asked question from a wide range. In case you are able to answer these, this might be a bonus. Do prepare a justification for why you want get in corporate after preparing for a government service. There is no need to be fazed upon such question. Just prepare well, and it should be fine. Only overall percentile of cat score will be considered or sectional cut off will also be considered? Overall CAT score will be used for the final merit list. what will be duration of WAT and PI?? Your admission form that you filled is with the panel. They may or may not choose to view it. 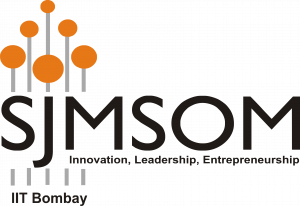 Goldman Sach, ICICI Bank , Axis bank , Crisil , Yes Bank , JP Morgan and many more also come to SJMSOM for fin placement. For further details you can refer to sjmsom placement report in the website . WAT is for 30 minutes and your PI may appropriately take 20 mins. It completely depends on the panel. I am from EEE background but working as IT consultant and frankly speaking I have forgot everything about EEE...will the panel will ask about my engineering subjects ? What is the word range for WAT?? will a btech from IIT be beneficial during PIs? In case you have work experience, panelists expect you to know about basics of graduation subjects and also it is good to be prepared with 2 favorite subjects. In case you are fresher, it is very important to know in details about academic subjects. Does the panel ask guesstimation questions? Is it important? You will get to know about this detail during you wat pi process. What is the ratio of people called for watpi to conversion for SJSOM? What will be weights given to CAT score, WAT, and PI in final selection? Yes, they may ask you from your EEE background. Do be well versed with the projects that your have undertaken as a consultant and revise your EEE if possible. It just reflects very well on you. Mostly your background and 4 years of B.Tech might feature a small part of the interview. It again depends on how your carry your interview forward. Not necessary. In case you have a consulting background, they may ask you guesstimates. They may not be expecting structured approach. how many students are called for each slot ? It depends on the slot booking and panels. And I have my flight scheduled at 11pm on march 12. And my watpi is scheduled from 1.30-7.30pm. Do I need to reschedule the flight? I know it is a bit far fetched question...but want to know what will be the fee structure for 2018-2020 batch? i have gone through fee structure for17-19 will it be on similar lines or is it expected to increase?? How can I show work experience for my startup? We have incorporated as a pvt ltd and I am the director. Will a self declaration suffice? It majorly depends on the IIT B accounts department since it includes hostel fee and mess fees as well. Even if it changes, it will not differ majorly. It would have been better if you had taken a buffer, since you will have to reach the airport an hour before, and you will need to include travelling time (Mumbai traffic in evening can be unpredictable). You should be able to catch the flight, but in case your are one of the last few people on the panel, it might get tricky/ might be a hassle for you. It is fine if your start date is mentioned in the recent payslip as well. There must be proof of you start date. Will my joining letter can be accepted ? Kindly mail your query in details to the admissions team: admissions@som.iitb.ac.in Do mention what all proofs that you have, along with the documents. it is okay if it has start date mentioned in it. Also carry subsequent payslips till date. Is there any specific area that SJMSOM focuses on during an interview? ?....just like iim c has a great liking towards maths questions in a interview,is there any such special area where som professors are interested in?? Nothing specific!! your academics knowledge (graduation), work experience projects are tested mostly. And sometimes your quants and logical reasoning knowledge can be tested as well. I have my pi scheduled on 12th march, 1.30-7.30pm....from what time can I expect the accomodation to be provided? As per the IIT B hostel rules, accommodation can be provided for 24 hours. You can contact us at any time for it. Just plan your arrival accordingly. I have already requested for accommodation. So, the 24hours accommodation will be provided as per my convenience? 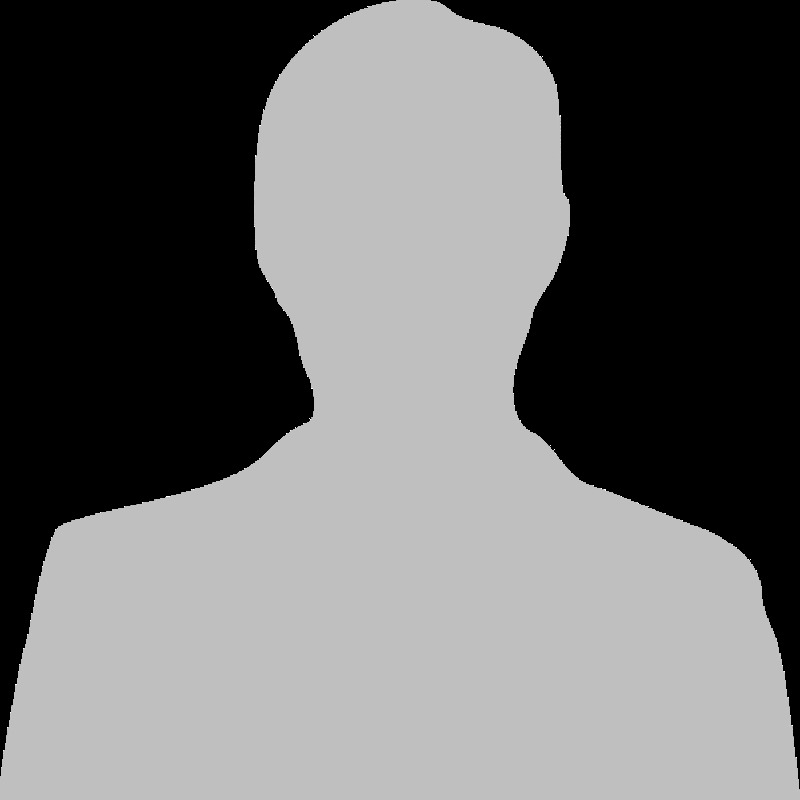 Are interviews taken by professors only or alums might take them as well? Both will take the interviews. All the best for your WAT-PI process. Hope we answered your queries. You can reach out to us on Facebook/Pagal Guy anytime. We will have another session if needed. We’re so glad that you are participating in this live chat. We’ve made a one-time addition of 100 Kredits to your Konversations account – hope you will use this soon to learn something new.